I heard a snippet of a Christmas song on a talk show yesterdy morning and immediately started singing along. And then blurted out excitedly to Jon, "Honey! We're going to have a baby with us at Christmas!" It's in little, weird moments like that when the reality hits me. On Tuesday I celebrated my last birthday in my twenties and my last birthday without baby. Oh how different a year from now will be! We got to hear the baby's heartbeat a couple of weeks ago, and it was so surreal. 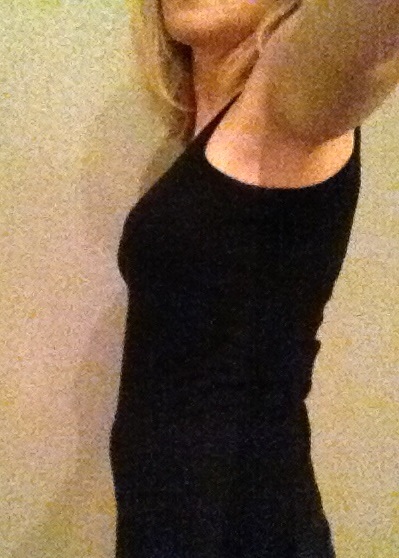 When I look at my stomach, all I think I see is a bloated belly. At 16 weeks, I'm still in my regular clothes (which I'm not complaining about), and I'm back to my originial start weight from March! See you later, nausea! With the nausea at bay, and my waist not screaming "there's a baby in here!" it is at times hard to believe that a baby is growing inside of me. Still, even if Baby hasn't made its big belly bump debut yet, it is still growing (the size of an avocado) and our future plans are growing along with it! I upgraded my ten-year-old, two door car at the end of May for a SUV with a third row. The nursery plans are coming along and our gender reveal party is just around the corner. 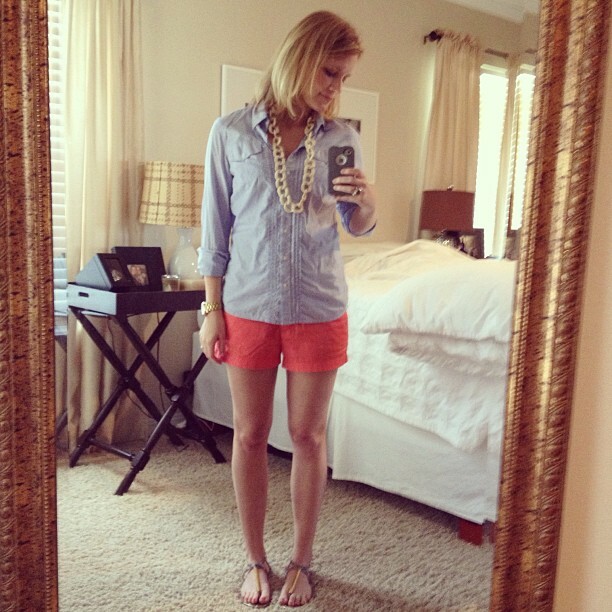 I want to keep the nursery pretty neutral-- a soothing palette with some pops of color. 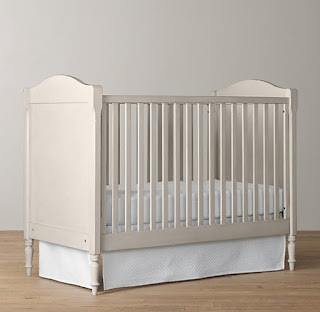 This is the crib I ordered from Restoration Hardware Baby & Child. It's called the Tate Crib and is unfortunately no longer available. I guess I got mine just in time! I love the classic lines and gray finish and plan to use it if we're blessed with a baby number two down the road. I'm still hammering out what I want to use/order for the other big pieces (glider and dresser). I'll keep you guys updated on my finds! 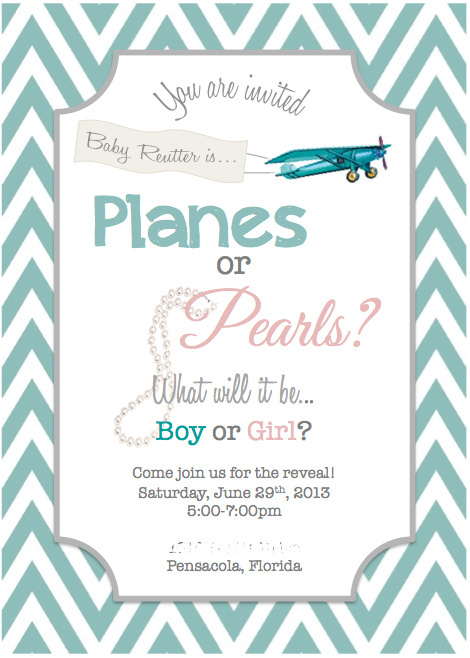 I've also been planning our gender reveal party coming up in a couple of weeks! I wanted a unique theme so I came up with Planes or Pearls. I thought it was perfect since Jon flies planes, and my birthstone is a pearl :) I can't wait to find out what Baby Reutter will be!